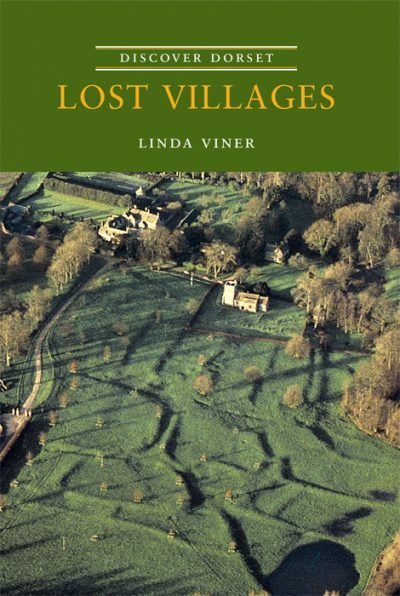 LINDA VINER studied archaeology at the University of Leicester, her choice of subject inspired by the landscape of the Berkshire Downs and the countless walks and family picnics exploring Wayland’s Smithy and the Uffington White Horse. A life-long interest in landscape archaeology, local history and the countryside, both natural and man-made, has ensured that the shortest journey or the longest holiday is never boring. And Dorset could be nothing but inspiring. Linda’s husband David is the author of Roads, Tracks and Turnpikes in this same series.